Apparently Dickens created two bookshelves with completely fake books in his study. He made up the titles all himself and even asked a bookbinder to construct "imitation book-backs" to fill those bookshelves. Although the Friends didn't get all the humor in the titles, we figured you might. You're way more literary than we are. 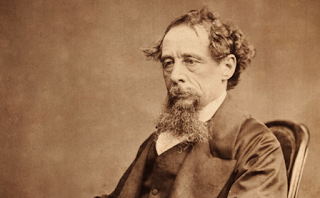 Here's the list of Charles Dickens's ersatz books, for your reading amusement. And just for the record? 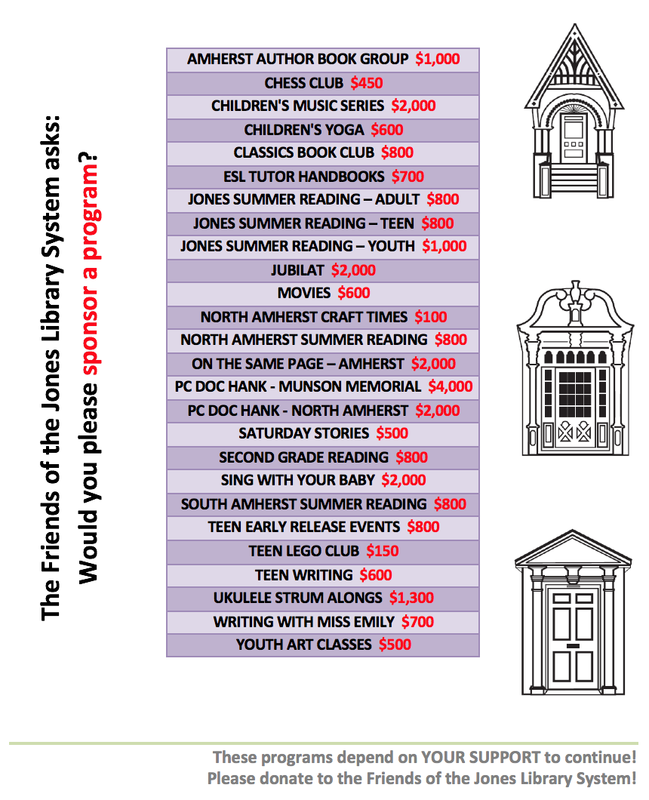 The Amherst libraries do not have any of these titles. Not even "Drowsy's Recollections of Nothing," Volumes 1-3. But the Friends think they should.